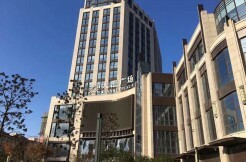 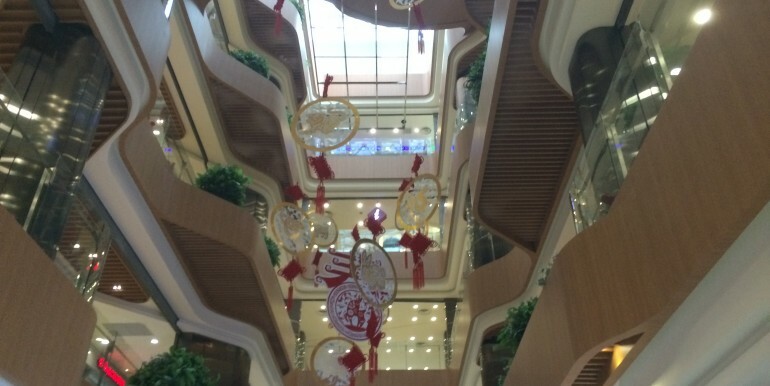 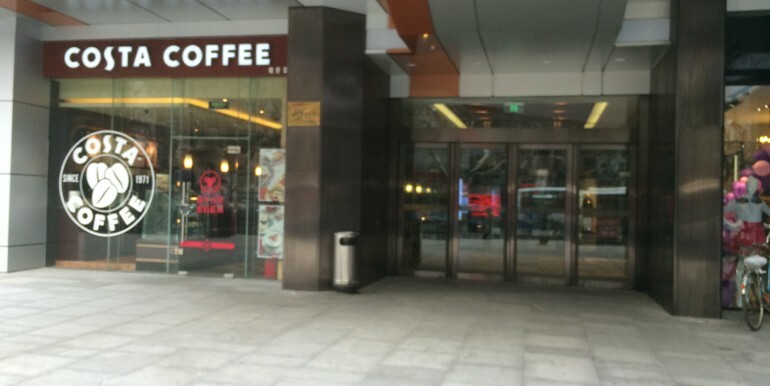 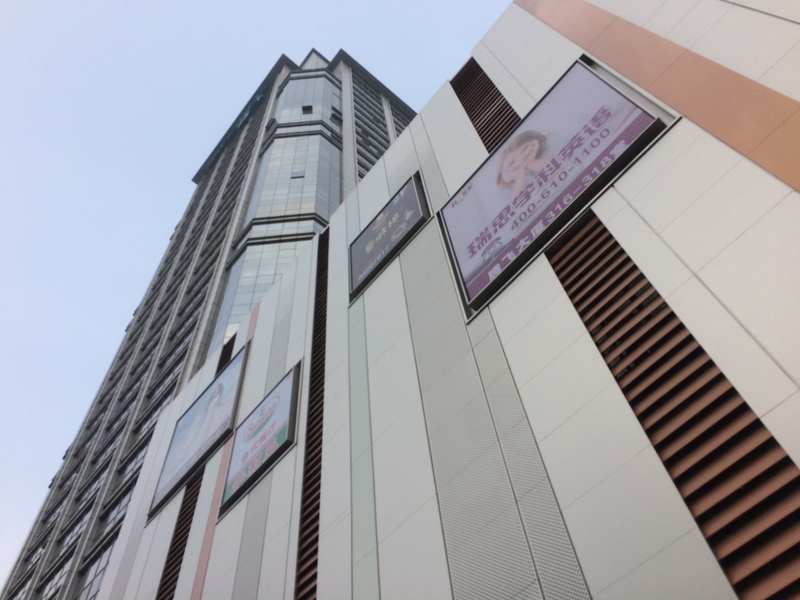 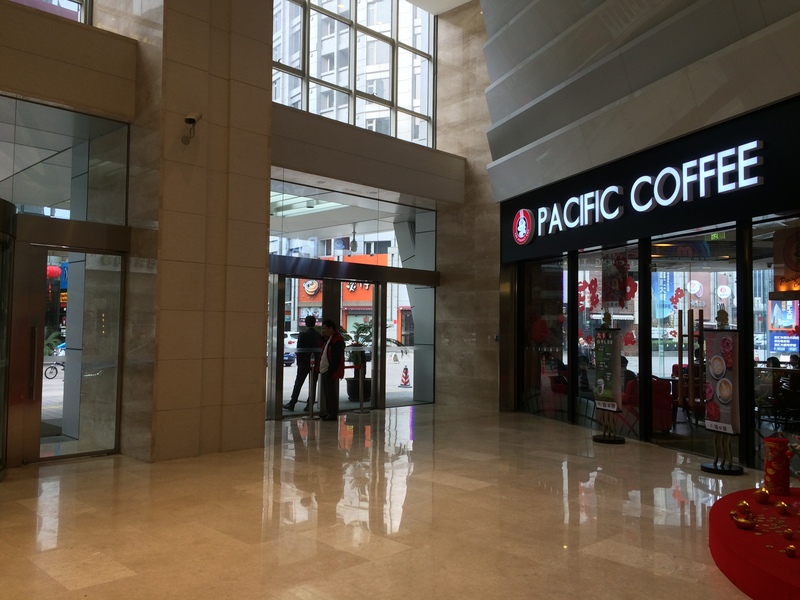 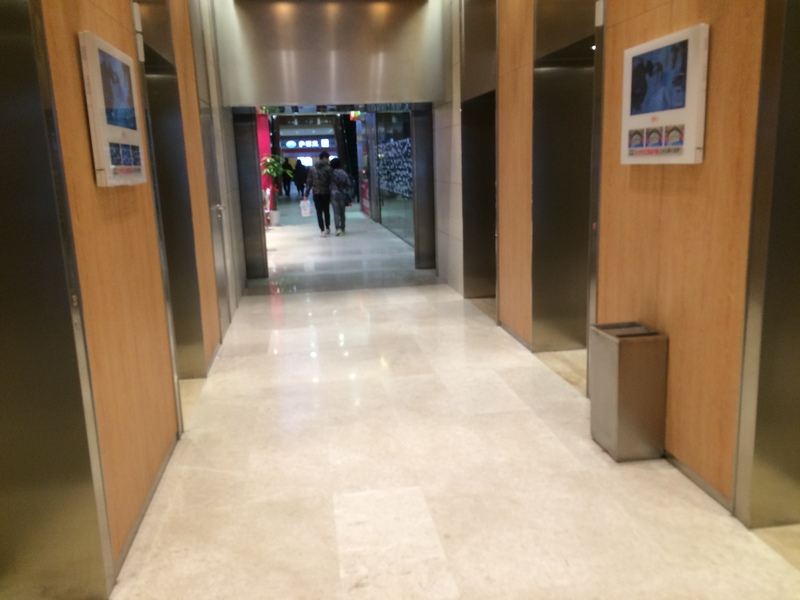 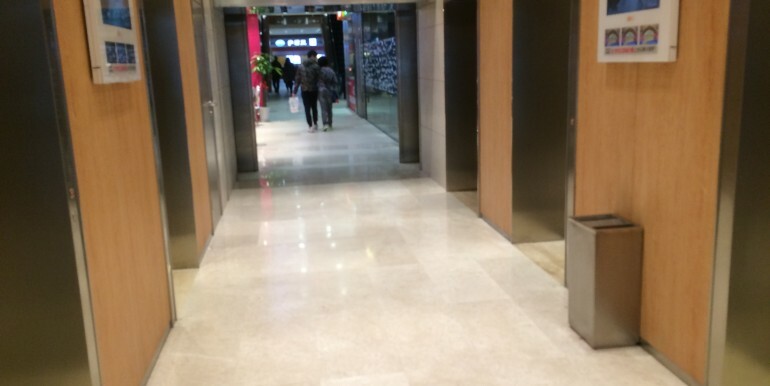 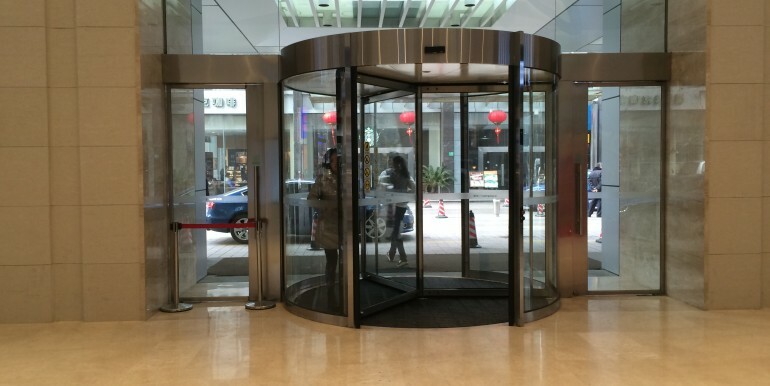 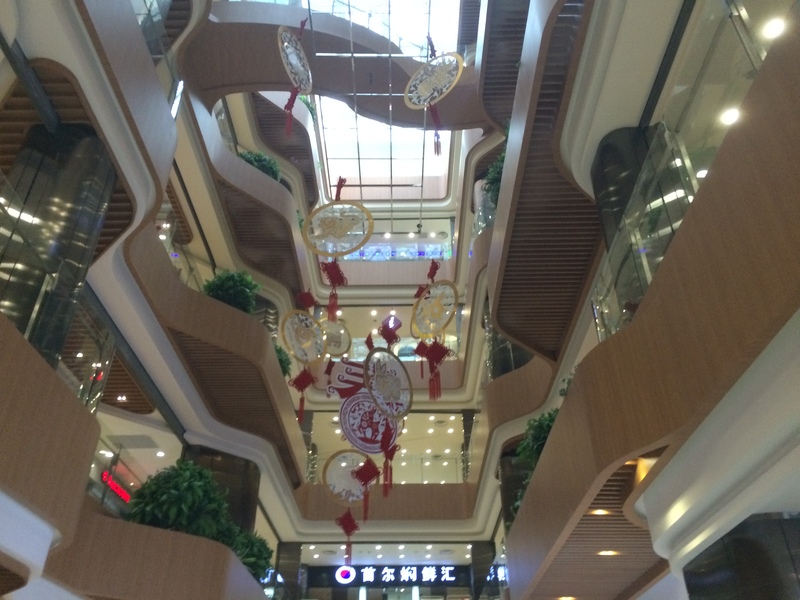 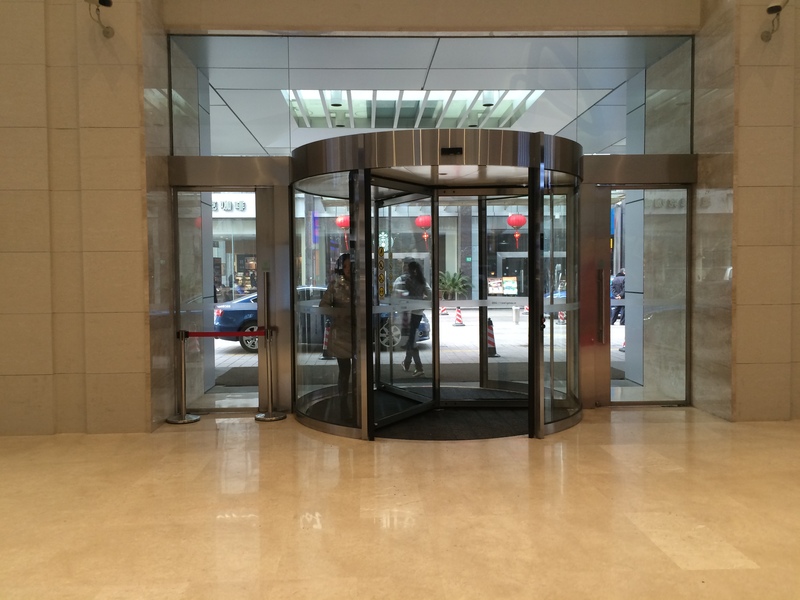 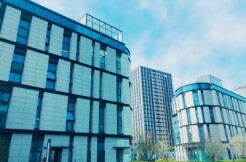 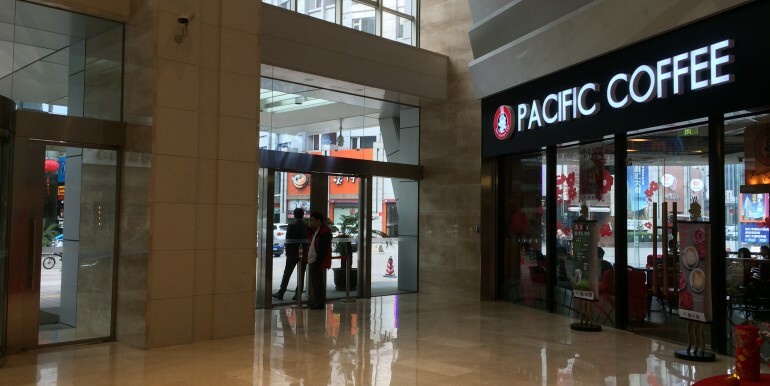 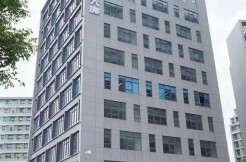 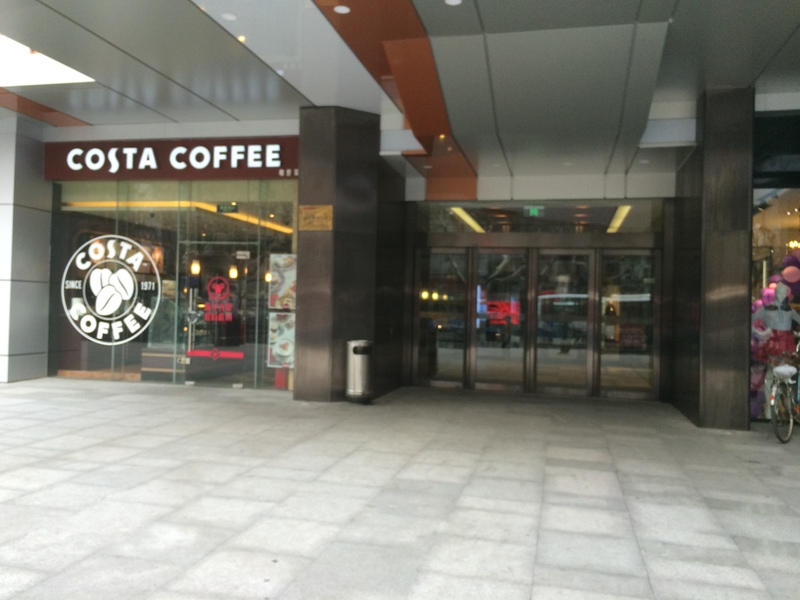 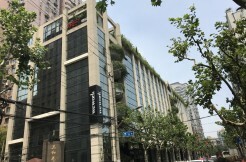 Ascendas Plaza is located at Xuhui district which only takes 5 mins by walk to Shanghai Stadium metro station (Line 4). 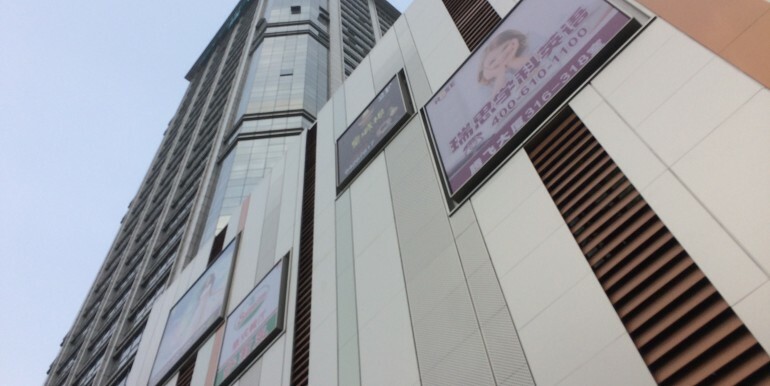 Hotel, Grade A office building and shopping mall are just a block away. 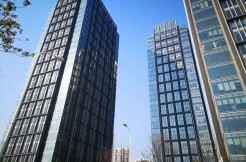 The total gross area for this development is 59000sqmG.